When Hasbro, Inc. introduced the TRANSFORMERS brand to the U.S. in 1984, it revolutionized a category it had itself invented some 20 years earlier -- action figures. But that was only the beginning. 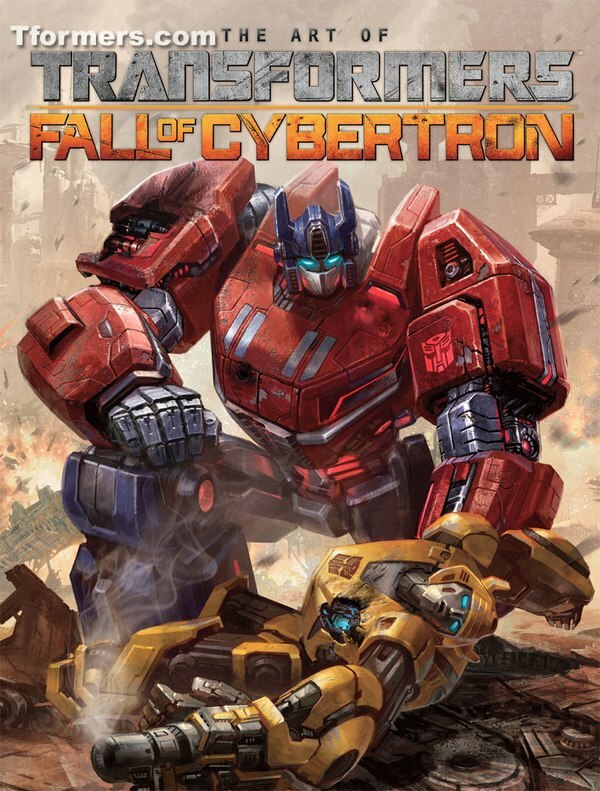 With intriguing personalities, captivating story lines and great battle action, Hasbro firmly entrenched the TRANSFORMERS brand into the pantheons of modern pop culture. Over the past two decades, the TRANSFORMERS brand has emerged as one of the most successful properties in action figure history, spawning numerous television series, comic books, and even a feature length animated film. Today, the TRANSFORMERS brand has a devoted following of fans of all ages, with Optimus Prime and Megatron captivating a whole new generation of fans. The franchise is about to be taken to a new level with the July 4th premiere of the first-ever live-action feature film, TRANSFORMERS, from DreamWorks Pictures and Paramount Pictures, directed by Michael Bay and executive produced by Steven Spielberg. · Hasbro secures the rights to many changing/converting robot brands in Japan and creates the umbrella name THE TRANSFORMERS to unite them. 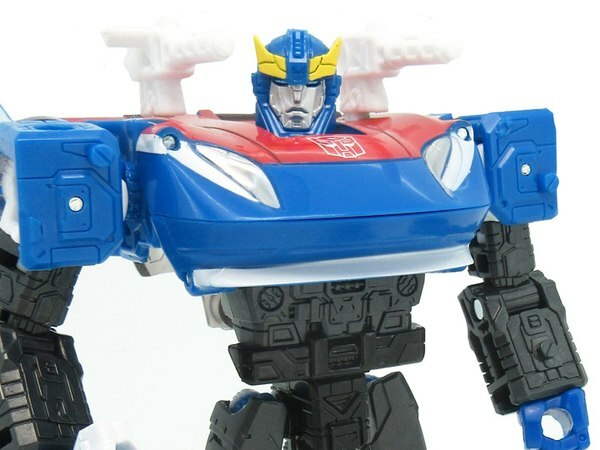 Takara, a Japanese toy manufacturer saw the potential for future TRANSFORMERS growth and becomes Hasbro’s lead partner in the development of new TRANSFORMERS products. This successful alliance has lasted for more than 20 years. * The TRANSFORMERS toy line is launched by Hasbro, with a classic theme song that had kids all over the U.S. reciting the refrain “Robots in Disguise.” There twenty-one toys in the original set, including OPTIMUS PRIME, MEGATRON, BUMBLEBEE, JAZZ and STARSCREAM. This is the beginning of what has come to be known the “Generation: 1” era. 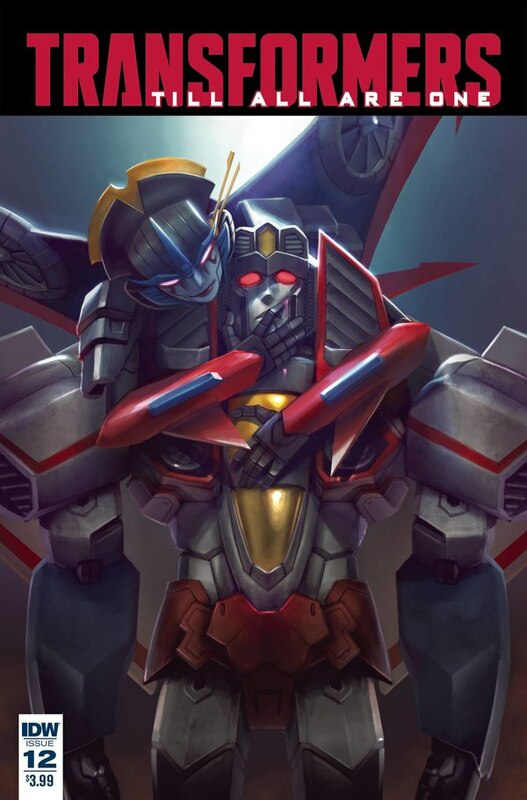 * The TRANSFORMERS animated television series debuts with a mini series titled “MORE THAN MEETS THE EYE.” New episodes began in September, airing on Saturday mornings. * Hasbro releases second series of TRANSFORMERS toys, highlighted by the introduction of DINOBOTS and CONSTRUCTICONS (the first group of figures that can combine to form a larger robot). * Two TRANSFORMERS figures are introduced with battery-operated functions: SHOCKWAVE has a flashing light and sound effects, and OMEGA SUPREME walks and has a tank with a turret that spins and lights up while rolling around a track. * The animated feature film titled TRANSFORMERS: The Movie was released in theaters, featuring many of the characters that the new toys were modeled after. It featured the voice talents of Leonard Nimoy, Eric Idle, Judd Nelson, Robert Stack, and Orson Welles, and a rock soundtrack. * Hasbro introduces cities for both the AUTOBOTS and DECEPTICONS: METROPLEX for the AUTOBOTS and TRYPTICON for the DECEPTICONS. * The HEADMASTERS and TARGETMASTERS figures are introduced into the TRANSFORMERS toy line. * Hasbro introduced FORTRESS MAXIMUS, the largest TRANSFORMERS figure at the time, measuring a whopping two-feet-tall. * Hasbro released the PRETENDERS, robots that disguise themselves inside an included shell, and MICROMASTERS, very, very small vehicle that changes into robots. * OPTIMUS PRIME is revived with a new TRANSFORMERS figure from Hasbro, featuring ‘POWERMASTER” technology wherein a smaller robot is used to unlock a special feature on the larger, more deluxe figure. * Hasbro introduces four of the TRANSFORMERS fans’ favorite characters back into the toy line: BUMBLEBEE, JAZZ, GRIMLOCK and STARSCREAM. * TRANSFORMERS ACTION MASTERS are released by Hasbro. 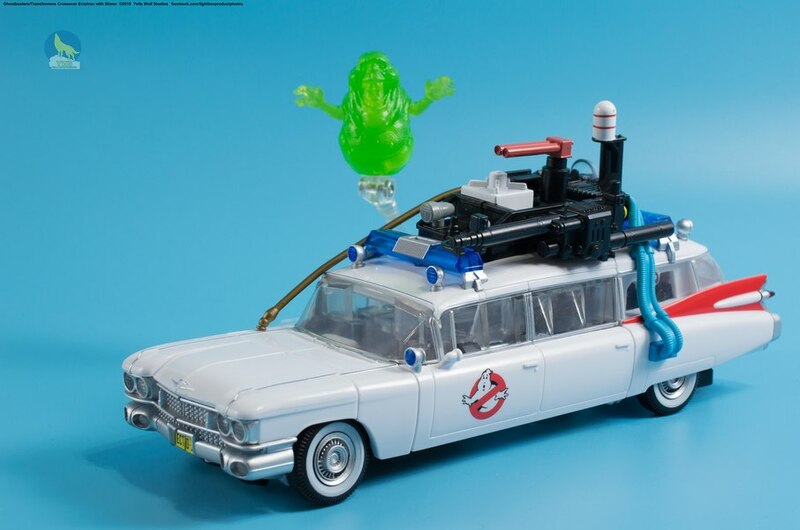 These feature action figure versions of both classic and interesting new characters that don't change modes, but have vehicles and partners that do change modes. * Late in the year Hasbro introduces “TRANSFORMERS: Generation 2.” All of these toys are re-colored versions of figures from the early years of TRANSFORMERS: JAZZ, SIDESWIPE, INFERNO, STARSCREAM, RAMJET, OPTIMUS PRIME, the DINOBOTS, and CONSTRUCTICONS. * There is a Generation 2 Television animated series, which featured all-new CGI graphics. * Hasbro introduces a new TRANSFORMERS feature into the lineup. Color-change cars have weapons that shoot water and parts that change color when hit by water, creating "battle damage." 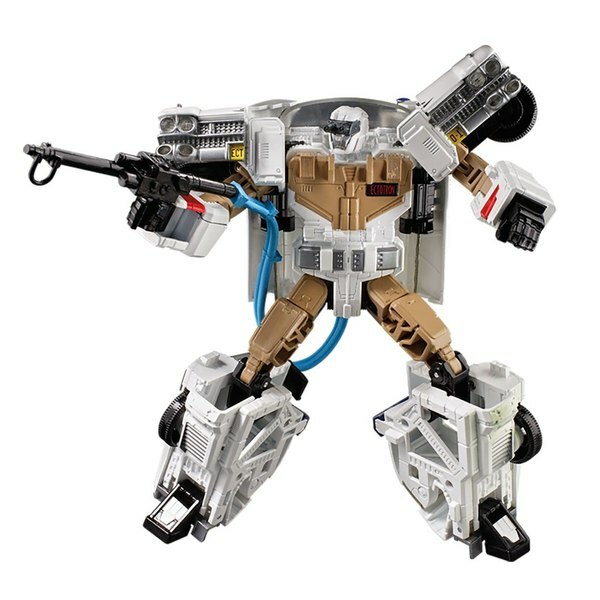 * MEGATRON is revived by Hasbro and introduced as a tank with projectile weaponry and electronic sound effects. 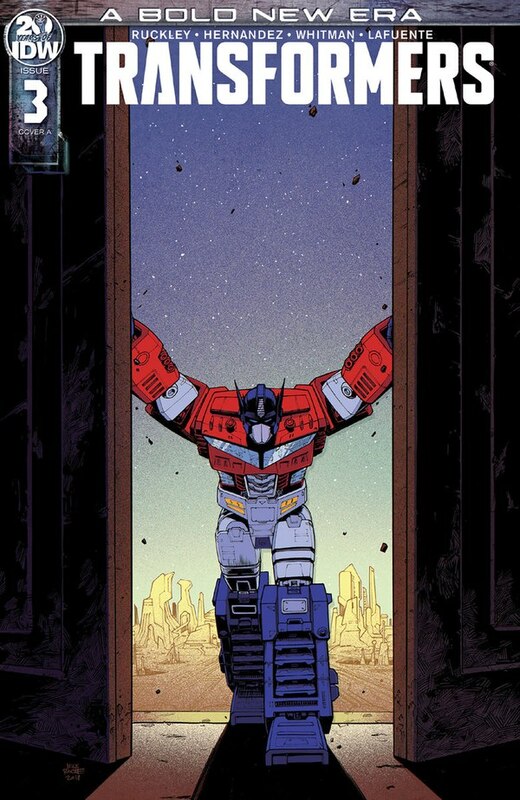 * As a prelude to the new TRANSFORMERS comic, MEGATRON first appears in the G.I. JOE comic series. 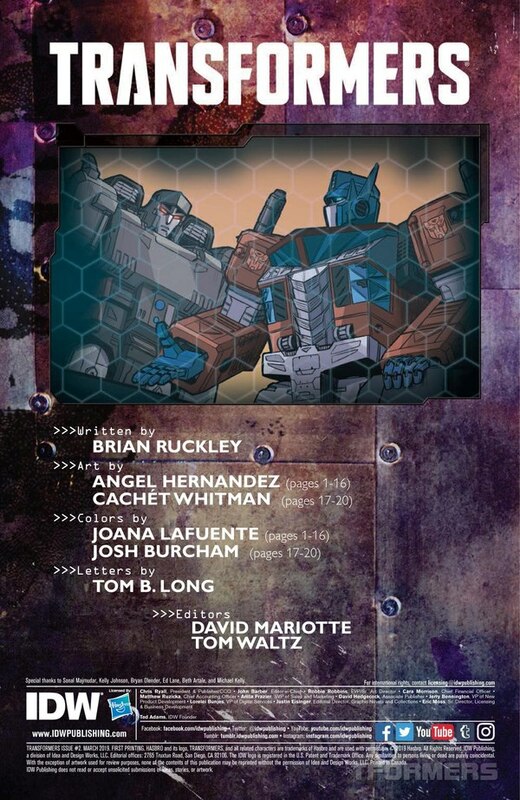 * The first BotCon, a TRANSFORMERS fan convention, is held in July in Fort Wayne, Indiana. 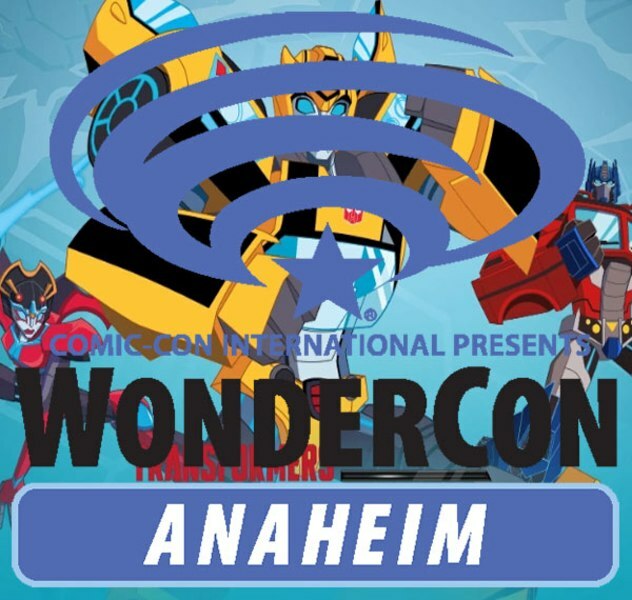 The annual event has been held every year since, and continues to attract TRANSFORMERS fans from around the globe! * The AERIALBOTS and COMBATICONS TRANSFORMERS are revived by Hasbro with some new friends, the LASER RODS with light-up engines and weapons, and the ROTOR FORCE with rotor-weapons that can travel across a room. 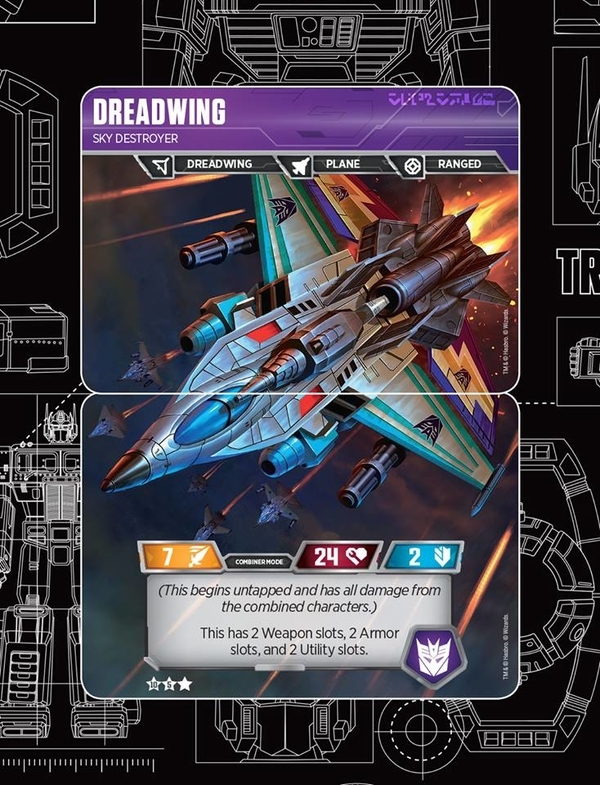 * Hasbro introduces one of its most popular TRANSFORMERS to date – DREADWING, a Stealth bomber with three modes. * The animated series titled TRANSFORMERS: BEAST WARS debuts and is an instant hit. · Hasbro releases the TRANSFORMERS BEAST WARS toy line, featuring characters from the animated series. AUTOBOTS and DECEPTICONS are replaced by MAXIMALS and PREDACONS, robots that turn into animals and insects. This line also introduced the first female TRANSFORMERS figure, BLACKARACHNIA. * Hasbro’s TRANSFORMERS BEAST WARS line expands with the introduction of TRANSMETALS, figures depicting mechanical animals with chrome-painted features. Some of these figures feature three or four conversion modes. * The TRANSFORMERS BEAST WARS animated series evolves, introducing new characters and taking on the name TRANSFORMERS BEAST MACHINES. * TRANSFORMERS BEAST MACHINES figures are released by Hasbro, including new DINOBOTS and BEAST WARS figures with alternate colorations. 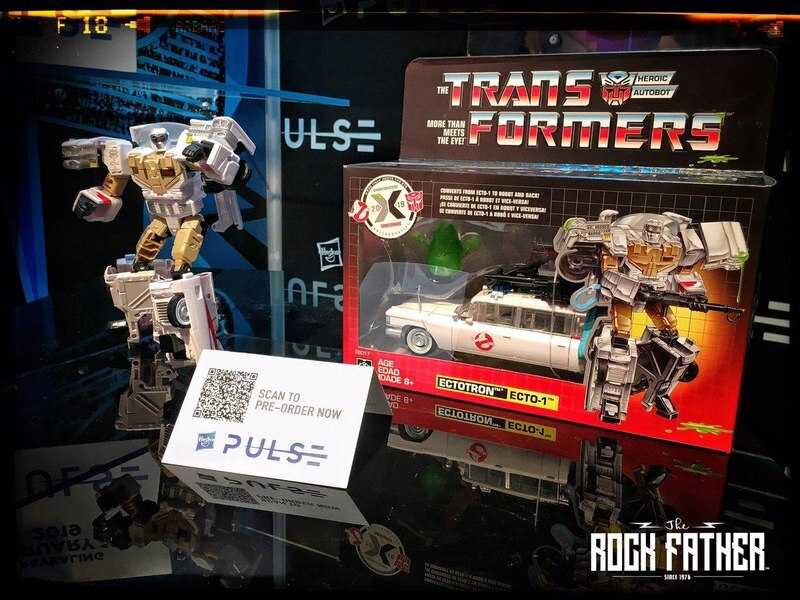 · Hasbro re-introduces TRANSFORMERS as ROBOTS IN DISGUISE, returning to the classic concept of robots that change into cars, trucks, and other vehicles. The TRANSFORMERS: ROBOTS IN DISGUISE series debuts. * The TRANSFORMERS ARMADA animated series debuts. 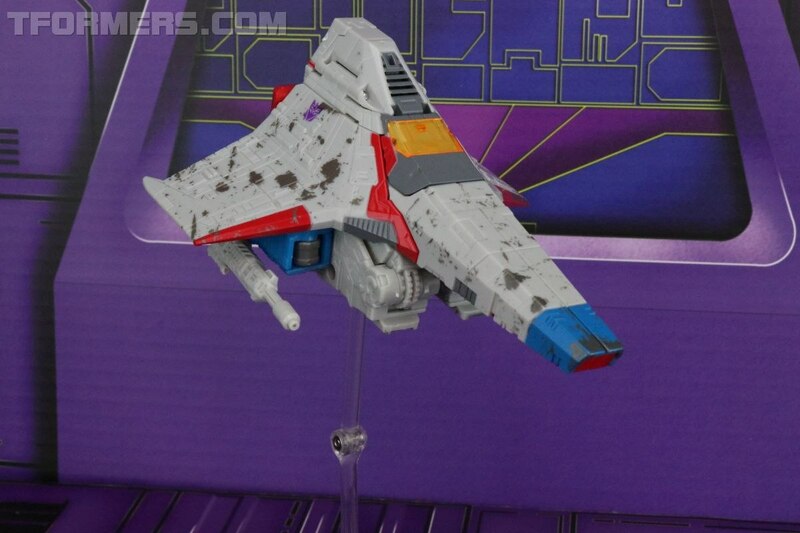 Hasbro also launches the ARMADA toy line, featuring MINICONS, which connect to larger figures to enable new features. MINICONS were a bit hit with a new generation of young fans. * Hasbro re-issues TRANSFORMERS GENERATION: 1 toys exclusively at Toys R Us. 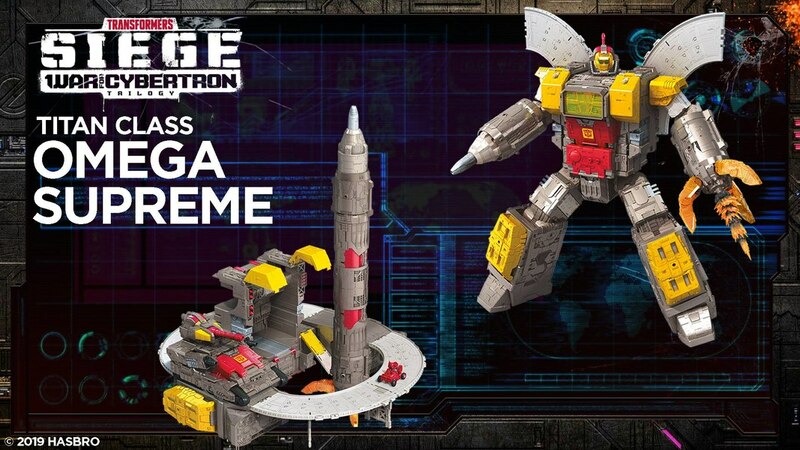 * Hasbro introduces the first-ever TRANSFORMERS UNICRON toy based on one of the most evil TRANSFORMERS characters ever! UNICRON is also voted one of the top 12 toys of the year by Toy Wishes. * TRANSFORMERS ALTERNATORS toy line is introduced, featuring authentic looking licensed vehicles that change into familiar characters. 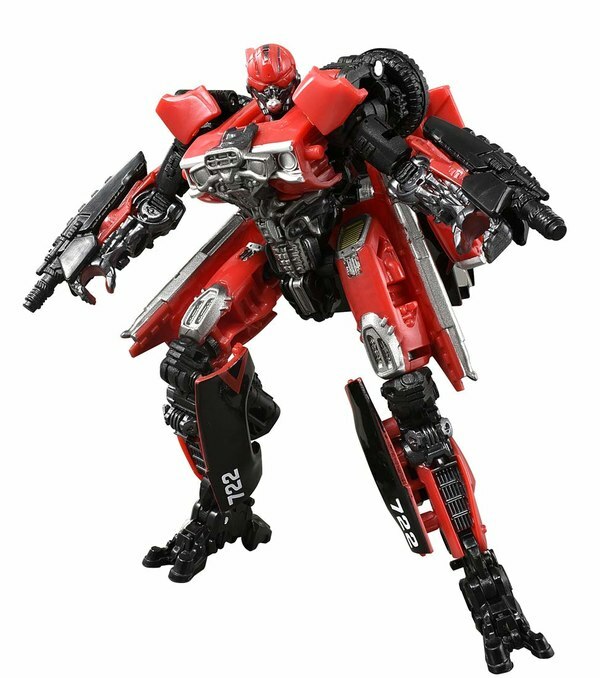 · TRANSFORMERS CELEBRATE ITS 20TH ANNIVERSARY. From Hasbro's action figures to the animated series, comic books, and video games, a new generation of kids have discovered the thrills of the TRANSFORMERS saga. 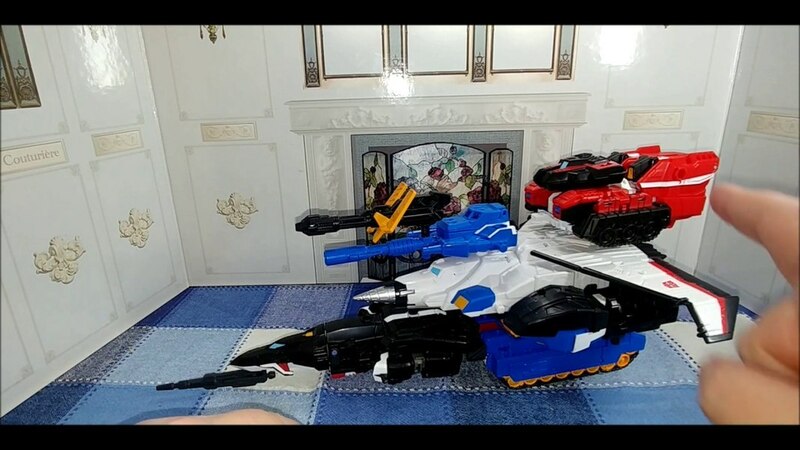 · The TRANSFORMERS ENERGON theme is introduced, along with new TRANSFORMERS ALTERNATORS vehicles and new toys from the TRANSFORMERS UNIVERSE line, a collection of the best TRANSFORMERS toys from years past. 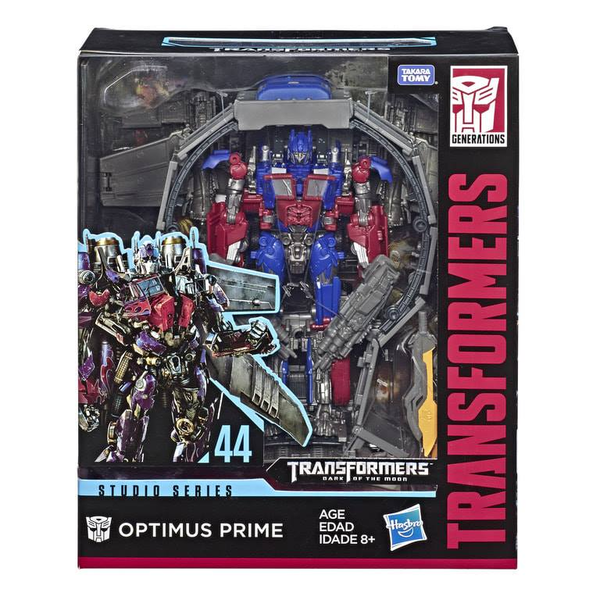 · Hasbro introduces a 20th Anniversary special version of the heroic OPTIMUS PRIME robot as a fan-requested tribute to the original 1984 toy. * The TRANSFORMERS CYBERTRON line is introduced by Hasbro, featuring CYBER KEYS that unlock weapons and new features within each figure. * Hasbro announces that together with DreamWorks and Paramount Pictures, they will bring the TRANSFORMERS saga to the “big screen” on July 4, 2007 with a live-action, feature film directed by Michael Bay (Armageddon, The Rock, Bad Boys I and II) and executive produced by Steven Spielberg and Hasbro’s COO, Brian Goldner. Produced by Don Murphy, Tom DeSanto, Lorenzo di Bonaventura and Ian Bryce. Story by Roberto Orci & Alex Kurtzman and John Rogers. Screenplay by Roberto Orci & Alex Kurtzman. The film stars Shia LeBoeuf, Josh Duhamel, Bernie Mac, Tyrese Gibson, Megan Fox, Jon Voight and John Turturro. 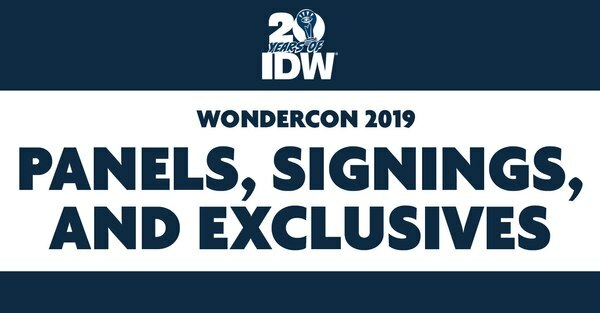 * New comic book licensee, IDW Publishing, re-launches a new line of TRANSFORMERS comics. * Production begins on the live action feature film and the anticipation in the fan community builds exponentially. * The TRANSFORMERS CLASSICS toy line is released by Hasbro, featuring a selection of favorite characters from Generation: 1 with new designs and re-colorations. 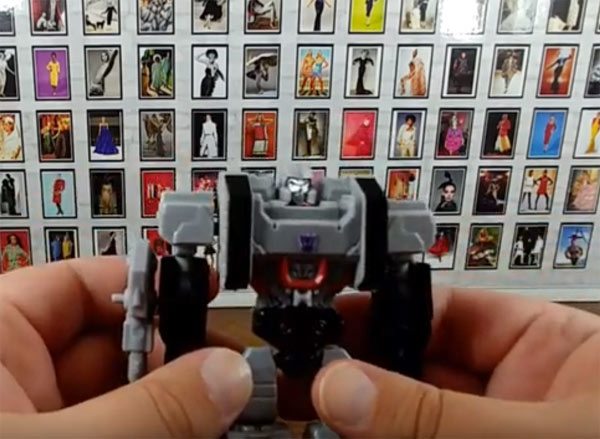 Characters in the line include MEGATRON, OPTIMUS PRIME, ASTROTRAIN and BUMBLEBEE. * The animated TRANSFORMERS movie (1986) is re-released on a commemorative DVD from Sony BMG. 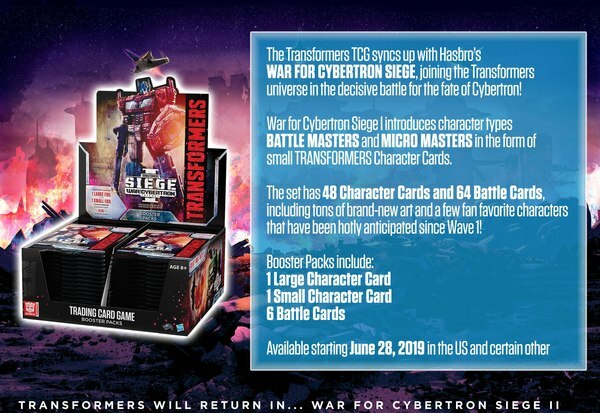 * Hasbro unveils its new TRANSFORMERS toy line, based on the live action movie from DreamWorks and Paramount Pictures, with the release of all-new action figures, games and role play toys. * TRANSFORMERS toys and merchandise is set to go on sale June 2. * For the first time ever, BotCon will be held in Providence, Rhode Island, near Hasbro’s hometown on June 28 through July 1. * The TRANSFORMERS movie is released in theaters!! !